When a perfume sales person asks me, “Do you prefer eau de parfume or eau de toilette?” My initial response is, “Please speak English!” Here are some of our tips to help familiarize you with common fragrance terms and lingo that will make your next trip to the perfume counter less intimidating. 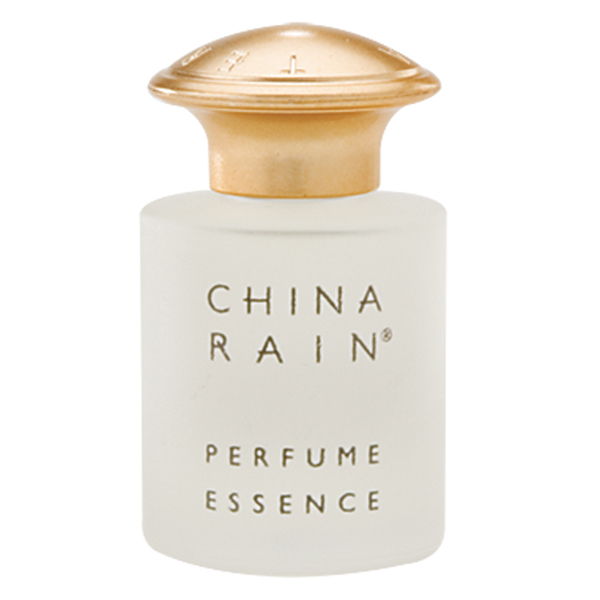 Terranova’s China Rain is an example of a fragrance that has a high concentration of fragrance oils and will last longer. 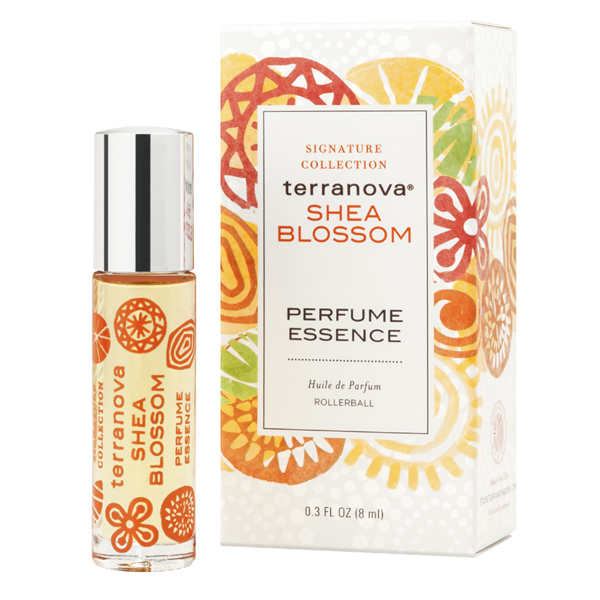 Terranova’s Shea Blossom Fragrance features notes of florals, green citrus and warm spice. Top Notes – Are the first fragrance you smell when applying a cologne or perfume and will fade quickly. Middle Notes – Are the scent notes that develop after the top notes evaporate. Base Notes – The heaviest scent that lingers the longest. Now that you are armed with the knowledge you need to understand fragrance jargon, it’s time to find the fragrance that’s right for you! Visit Terranova to find your perfect match!